roof maintenance Archives - Pressure Point Roofing Eugene, LLC. Roof leaks are sometimes not good at hiding, but their sources are. While one doesn’t need to be an expert to track them down successfully, it requires sound investigative skills to do the job safely and efficiently. Creating Better Homes With Pressure Point Roofing, LLC. 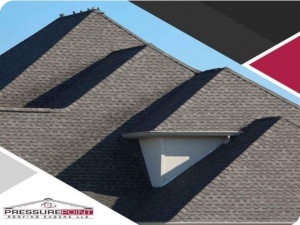 Trusted Roofing and More With Pressure Point Roofing, LLC. Need a new roof? Considering roof maintenance? Big or small, every roofing project needs to be done properly. 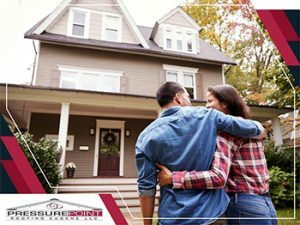 Your roof plays a critical role in protecting your home or business, so it’s important you have a roofing contractor you can trust. 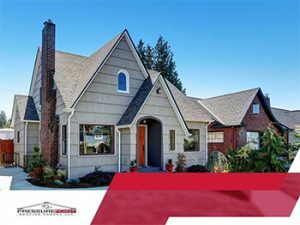 In and around Eugene, OR, that means calling on Pressure Point Roofing, LLC.